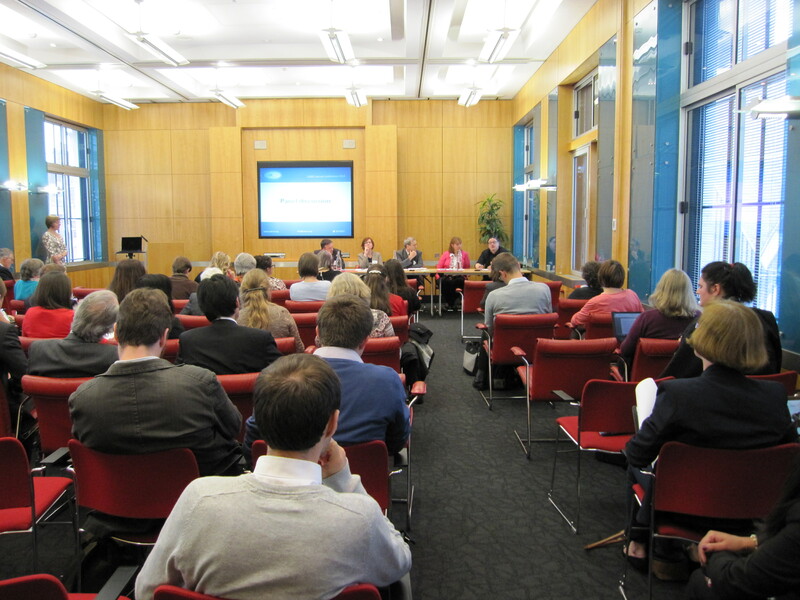 In May 2014, UKRIO held the second annual conference for its subscribers and invited guests. 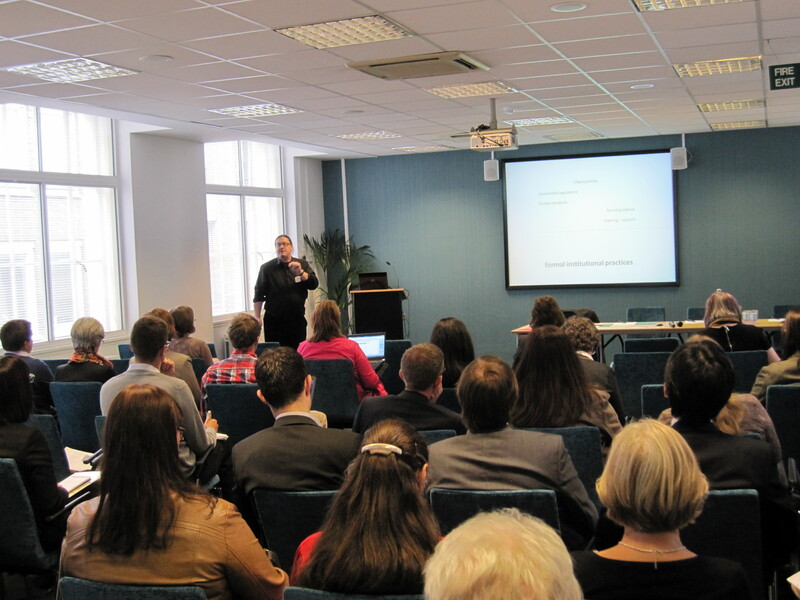 Speakers from UKRIO and other experts in research integrity discussed how to promote and sustain good research practice, and how to avoid common issues and pitfalls, drawing on UKRIO’s unique and extensive experience. The conference provided a forum for delegates to discuss the issues which mattered to them and share their own experiences, as well as seek advice from UKRIO. 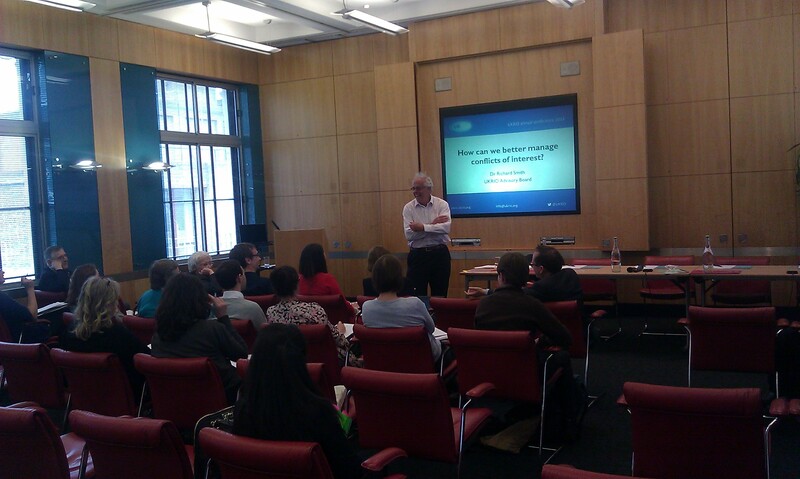 Feedback on the event was very positive and we look forward to building on its successes at our next conference in 2015. 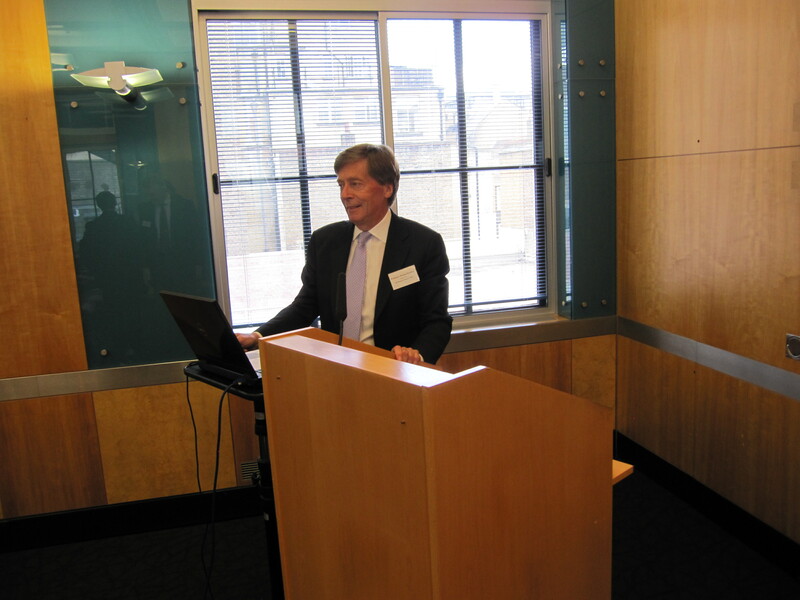 • Professor Michael Farthing, Acting Chair, UKRIO; Vice-Chancellor, University of Sussex. • Dr. Nicole Foeger, Chair, European Network of Research Integrity Offices; Head, Austrian Agency for Research Integrity. • Dr Steven Hill, Head of Research Policy, Higher Education Funding Council for England. • James Parry, Chief Executive, UKRIO. • Dr Andrew Rawnsley, Research Governance & Training Manager, Graduate Research School, Teesside University; UKRIO Adviser. A selection of the materials from the conference is available below. Handout 1 – How can we better manage conflicts of interest? Handout 2 – How can we better manage conflicts of interest? Our annual conferences are invitation-only events for members of UKRIO subscriber institutions only. A list of our current subscribers can be accessed here. If your institution would like to learn more about the benefits of supporting UKRIO, please contact us.